Gone are the days when you had to adjust the temperature constantly to get the right temperature. With our advanced home air conditioning systems and climate control technology, you will be able to get the perfect temperature at the touch of a button. 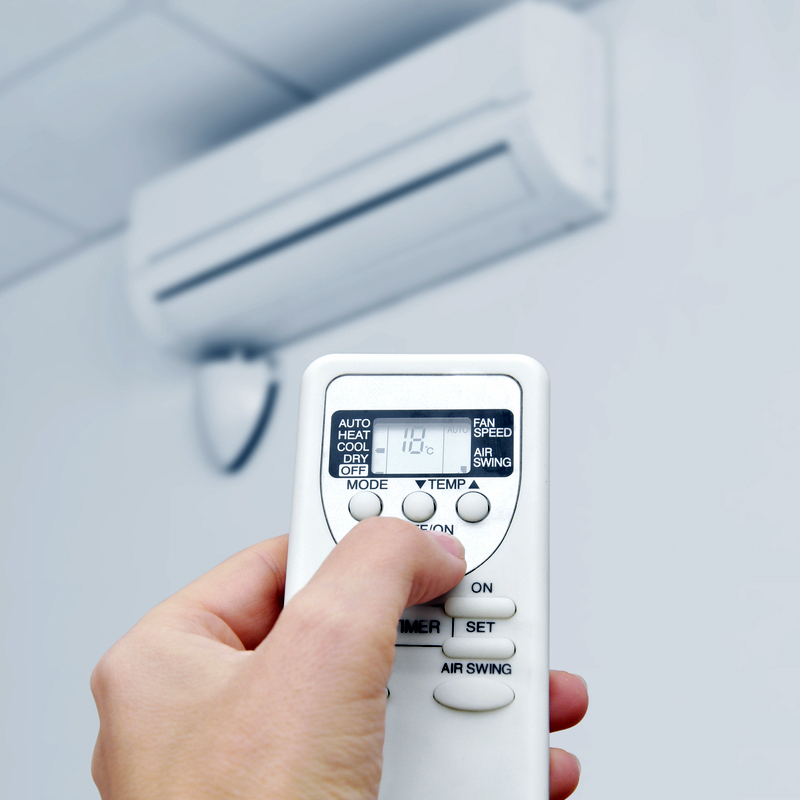 We are your one-stop solution for high-quality domestic air conditioning installation services. Our systems are modern, efficient, and user-friendly.We use the very Best equipment from companies such as Mitsubishi, Panasonic and Samsung to name a few. With us being an Air conditioning Glasgow based business, we pride ourselves on our Scottish client base but we also provide services to clients throughout the UK. Our qualified and trained professionals can provide prompt and efficient services, as we have the expertise and the experience to deliver consistent quality craftsmanship. With a number of years in the industry, we hold customer satisfaction as a high importance. Our products come with up to a 7-year parts and labour warranty. You can call us for maintenance and repair services. 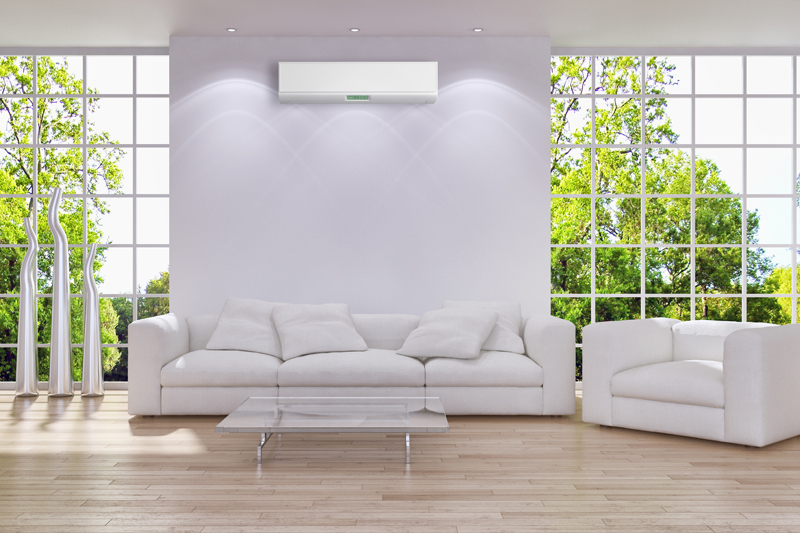 We provide a one-stop shop for anyone looking for an AC solution. 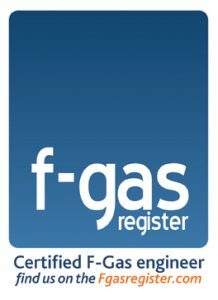 We believe we are the number one Air conditioning Scottish business.